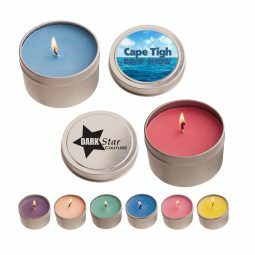 Promotional candles can make great gifts for your customers and employees, and at CMI, we’re here to help you choose the best options for your business. We have a variety of candle sizes, scents, and colors to pick from, and each candle can be customized with your company name and logo. 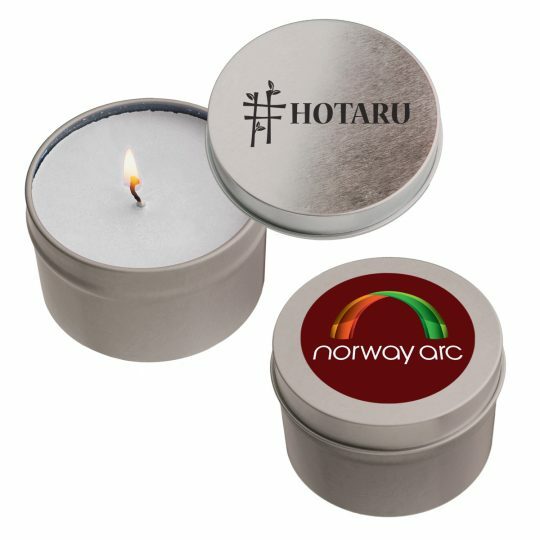 If you’re opening a new location, or you simply want to have a small present to add to a gift basket for a new customer, then look through our candle options today. 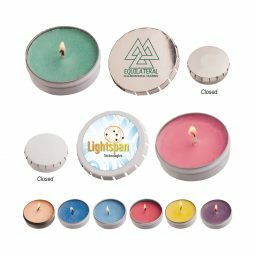 We know you’ll find an option that works for your business, and we’ll make sure that your order is printed quickly and arrives on time.